In a tough economy where many people struggle just to make ends meet, tax debts are often put on the back burner. While this may grant you temporary relief to pay more important bills – like your rent, electric bill and grocery bill – eventually, your tax debt will become a bigger problem. When it does, all the IRS wants to do is collect and they will do everything and anything they can to do so, without regard to whether or not you can afford to support yourself or your family after you satisfy your tax debt. You don’t have to let that happen. 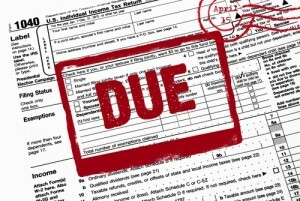 Contact the Law Office Of Howard Tagg to learn about the options you have to repay your tax debt. The IRS carefully considers each case and will often deny installment agreement programs or offers in compromise. However, when you have a qualified attorney at your side, the chances that your debt can be resolved positively increases. Our goal is to assist you in handling your tax debt in a way that works for you and your family. 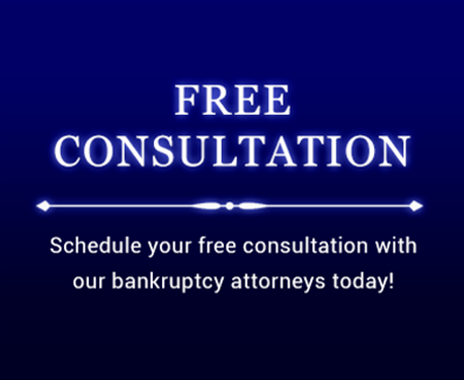 Contact us today at (903) 581-9961 to set up an appointment for a consultation to discuss how we can help you live the debt free life that you and your family deserve.